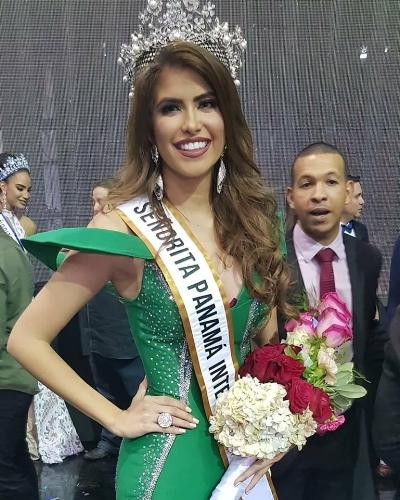 25 year old Rosa Iveth Montezuma representing Comarcas was crowned Señorita Panama 2018 during the annual event held last June 7 at the Roberto Duran Arena in Panama City. Rosa Iveth stands 1.68m tall has a degree in Food Technology and is currently pursuing a major in Informative Education. She will now the official representative of Panama in Miss Universe 2018 later this year. Meanwhile, 19 year old Solaris Barba representing Herrera was crowned Senorita Panama Mundo 2018. She stands 1.75m tall and works as a professional dancer and a 2nd year student of Marketing and Business Administration. She will enter the Miss World 2018 in Sanya, China on December 8. Representing Panama Centro, 23 year old Shirel Ortiz was crowned Senorita Panama Internacional 2018. She stands 1.73m tall and will go to Miss International 2018 pageant in Tokyo, Japan on November 9. Lastly, Senorita Isla San Jose, Diana Lemus won the title of Senorita Panama Tierra 2018. She will be competing in Miss Earth 2018 pageant. The 1st run-up was Zunilda Del Valle representing Taboga. While Senorita Los Santos, Andrea Batista was the 2nd run-up. 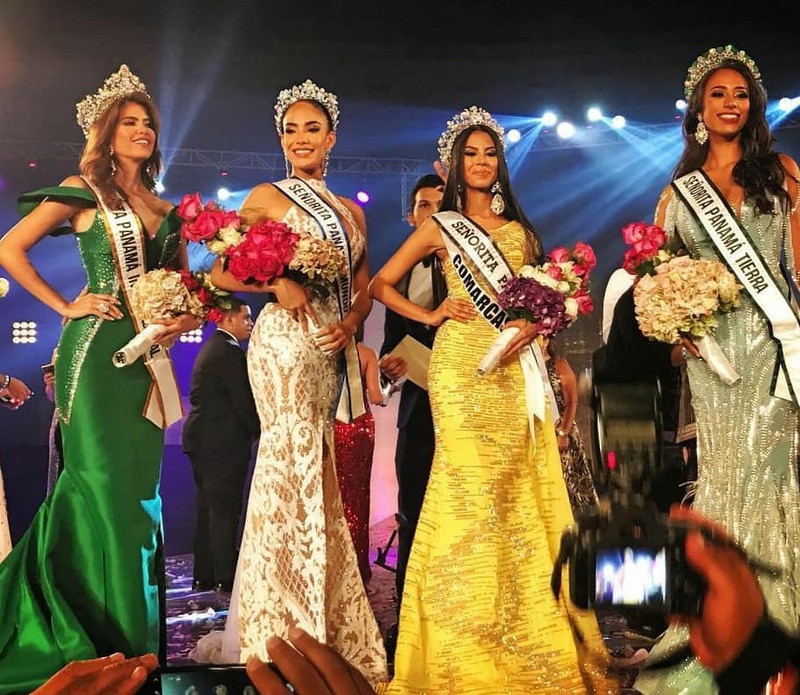 Completing the top 10 semi-finalists were Kiara Sang (Chiriqui), Nohelys Gonzalez (Panama Este), Karla Rivas (Panama Oeste) and Selena Gomez (Veraguas).